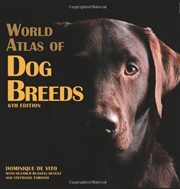 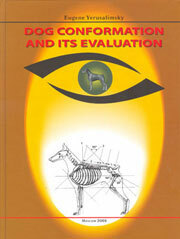 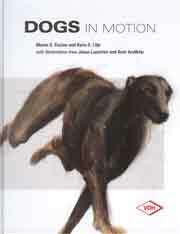 This 155 page hardbacked book studies the history, description and the standard of the Caucasian Mountain Dog. 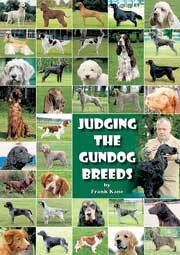 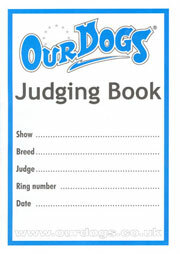 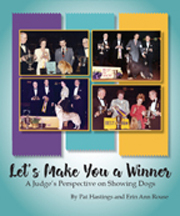 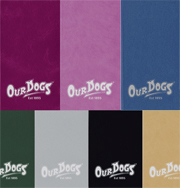 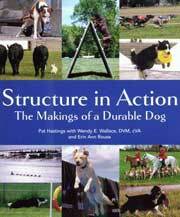 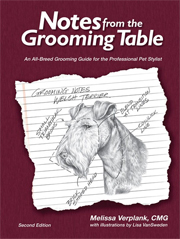 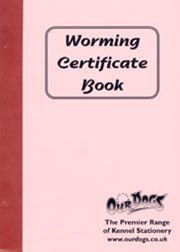 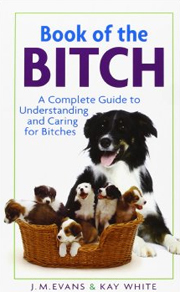 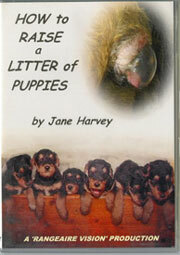 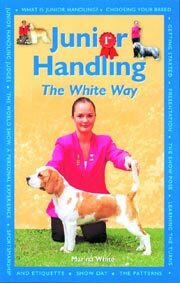 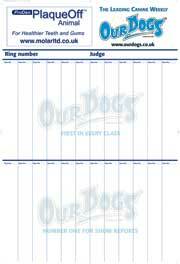 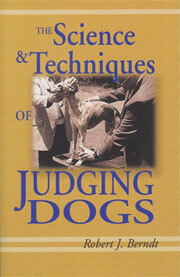 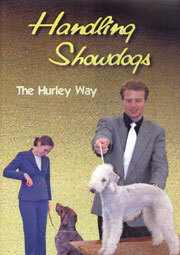 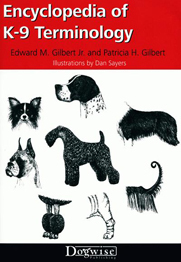 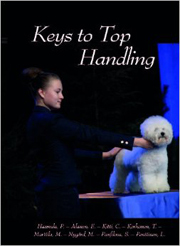 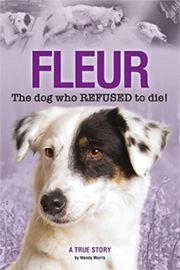 Readers will also learn about puppy care, training and the health of these fascinating dogs. 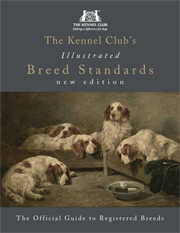 Illustrated by copious full colour photos, this work will tell you all you could possibly wish to know about this unusual breed.